Thanks for fast delivery. Astra gas struts now fitted and working ok.
Vauxhall Astra Mk V gas strut parts arrived today and work as they should. Compliments on the excellent service and competitive price. I am writing to let you know that my order for two gas struts for a Vauxhall Astra tailgate, arrived here in France this morning. Considering I ordered them on Wednesday afternoon, that is what I call service! My wife and I have just fitted the struts and the difference is amazing. Thanks very much. I’ll know where to come for anything else I need that you can supply! The Astra is a small family car, branded as Vauxhall Astra in the UK. It has been particularly successful in touring car racing. Astonishingly, the Astra Coupe took both first and second in the British Touring Car Championship in 2001, 2002, 2003 and 2004, also achieving the feat of taking the Teams and Manufacturers Championships at the same time. Our range of Vauxhall Astra gas struts are designed to fit a range of models, including the Estates and Cabriolets. So, whether you’re looking for Vauxhall Astra boot struts or Vauxhall Astra tailgate struts, we’ve got it covered. 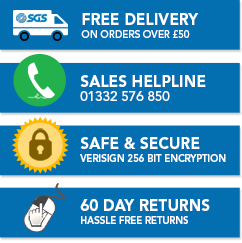 Here at SGS Engineering, we offer a two year extended warranty on all of our Vauxhall Astra gas struts, so you know you’re buying Vauxhall Astra boot struts and Vauxhall Astra tailgate struts that will last for years to come. 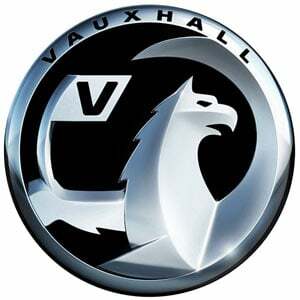 Browse our wide range of Vauxhall Astra products at your leisure and make an order with us today.